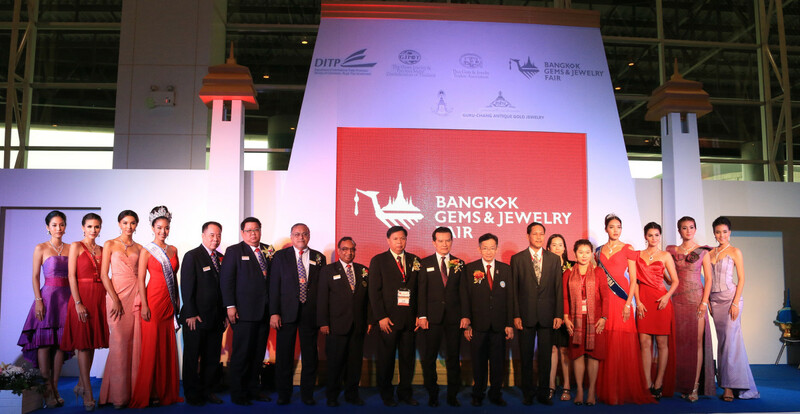 The Ministry of Commerce’s Department of International Trade Promotion (DITP) has announced it will host the 61st edition of the Bangkok Gems & Jewelry Fair (BGJF) under the theme of ‘Heritage & Craftsmanship’. The 61st BGJF, which takes place February 21-25, is expected to welcome over 20,000 buyers and visitors from more than 130 countries around the world. The show will promoter the capabilities of large Thai manufacturers, as well as SMEs, to help expand their businesses to international markets while networking and trading with partners from Thailand and other countries. DITP director-general, Mrs. Chantira Jimreivat Vivatrat, shares: “In 2017, the gems and jewelry industry was ranked third exporting industry in Thailand after automotive and computers and parts, with exports of gems and jewelry excluding unwrought gold increased by 2.25%, which was the first time for the industry to see growth in the past three years. The 61st Bangkok Gems & Jewelry Fair will be held under the theme of ‘Heritage & Craftsmanship’, which highlights Thailand’s cultural heritage and the country’s internationally renowned jewellery artisans. 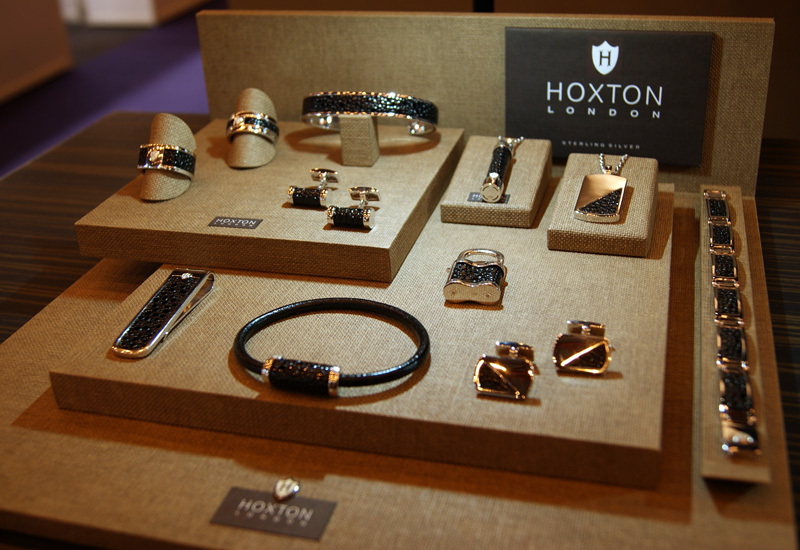 The exhibition will also present new trading opportunities, from The Niche Showcase, which will exhibit five niche jewellery trends and ‘The New Faces’, which highlights the best of Thai SMEs from all regions. 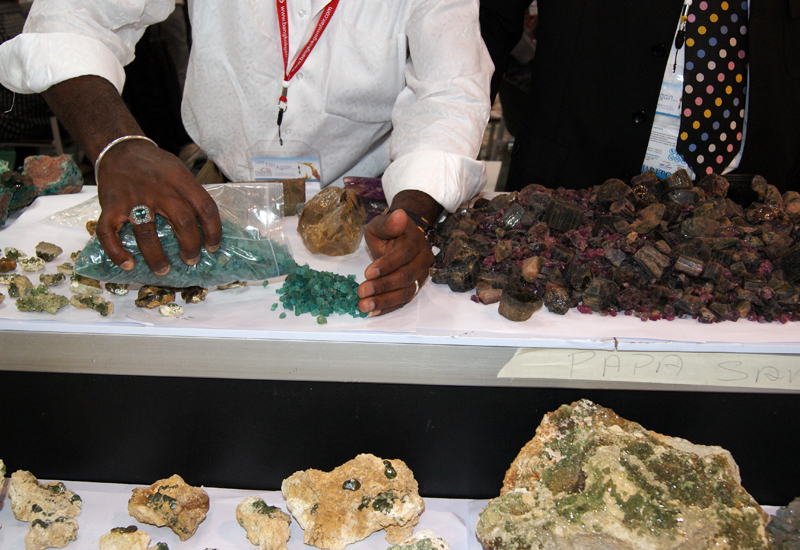 Moreover, educational seminars and one-on-one consulting services from experts will be on offer, alongside mobile gems analyzing unit from GIT and other world-leading institutes. The 61st Bangkok Gems & Jewelry Fair will take place from February 21-25, 2018 at Challenger Hall 1-3, IMPACT Muang Thong Thani.